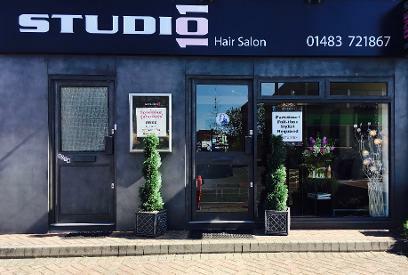 Studio 101 caters for all aspects of cutting and styling. Our Stylists range from Graduate to Senior giving you a variety of options regarding your budget and the kind of cut or style you require. 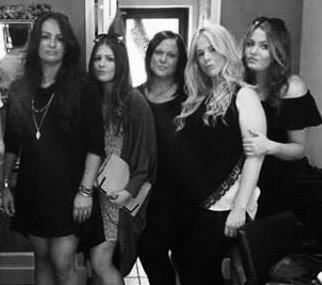 Kelly and the girls take pride in their cutting and make it their goal to make sure everyone leaves feeling a million dollars. Call Studio 101 today to book a new you! Kelly and her team are all very welcoming, as well as being extremely talented. My hair has been transformed from a disaster to a dream! I receive so many compliments about the colour now, thanks to Kelly. I highly recommend Studio 101. K.Annetts, New Haw, Woking.